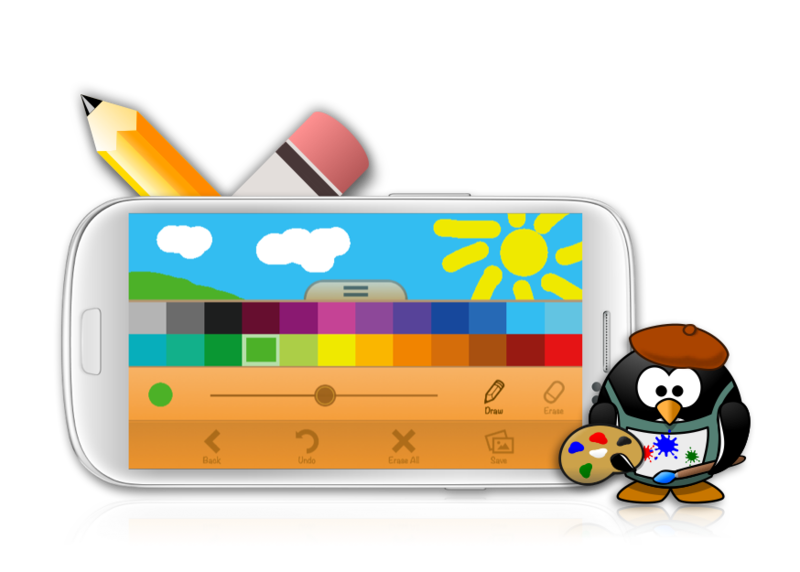 You can draw an image on the free drawing canvas and save it to the picture gallery of your device, nothing more - nothing less. Easy and intuitive interface, designed for toddlers. A free sample image from each of the animals and characters collection is included in the free version.